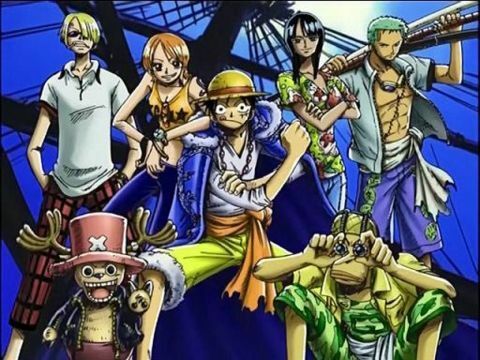 Stream anime episodes online for free, Watch One piece Episode 35 English version online and free episodes. Anime Episode guide One piece Episode 35 English dubbed Untold Past! Female Warrior Bellemere! Nojiko starts her story about Nami’s childhood and their adopted mother, Bellemere. Despite being poor and none of them being related by blood, they had a happy life.